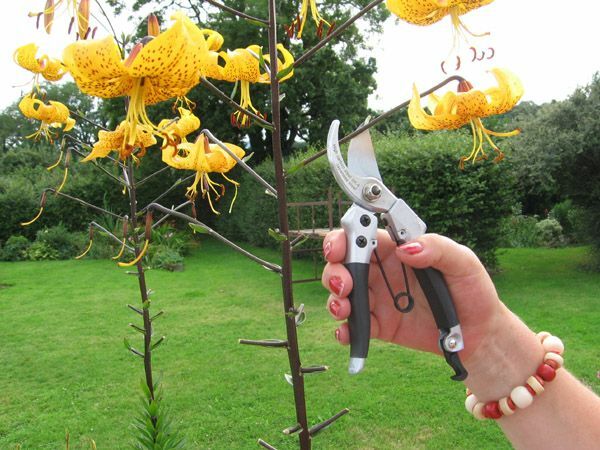 In our experience excellent mid price range secateurs/pruners from Darlac - a UK company with an excellent reputation. These secateurs comfortably fit medium to small hands, cut stems up to 16mm, are resharpenable and with spare parts available in the UK. They feel good in the hand and look stylish as well.